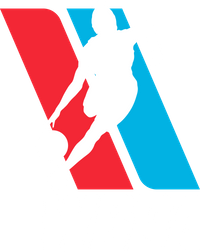 Sandi Brown knows the market in northwest Ohio is ready for another year of women's basketball so she's bringing her team, the Toledo Threat, with her as she moves the franchise to the WBDA in 2019. After a stellar high school career that ended in 2005 with a full-ride scholarship to the University of Detroit-Mercy, Brown succeeded under the tutelage of Autumn Rademacher and found herself with a contract to play in Cologne, Germany. Brown tried out for the WNBA and played in the Women's Blue Chip Basketball League for the Detroit Dolphins before finding life in the fashion industry amid the hustle and bustle of Atlanta. After a few life events, Brown made her way back to Toledo where her focus turned back to basketball. In 2016, the Toledo Threat was born into the WBCBL. When the league was rebranded under new ownership as the WBDA, Brown new she wanted to be a part of the endeavor. 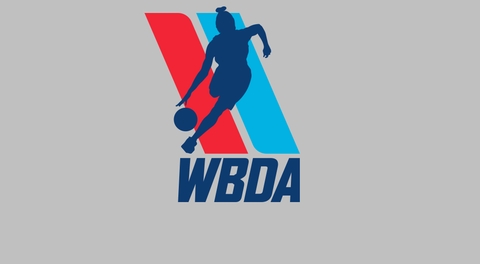 Brown mentioned the WBDA's "vision, ambition, the goals and motivation to grow" as the keys to making the team and league successful. Making sure others have a path to success is high on Brown's list of things to do in Toledo. The Threat have partnered with Mom's House to help young single mothers in the area for the next two years. BCSN, the Buckeye Cable Sports Network, will host home games live in the Toledo and southeastern Michigan area. Working with the returning talent from last season, the Threat will be recruiting heavily in Toledo and Detroit. Having the video contract is a big pull for prospective players. "Do you have what it takes to be a Threat?" Tryouts for the Threat are scheduled for February 10, 2019 from 6-8 p.m. at Owens Community College. Registration starts at 5 p.m. with each player receiving a Threat t-shirt and a water bottle. Brown has scheduled another round of tryouts to occur after the NCAA basketball season is complete.